← Fancy learning how to ski?? 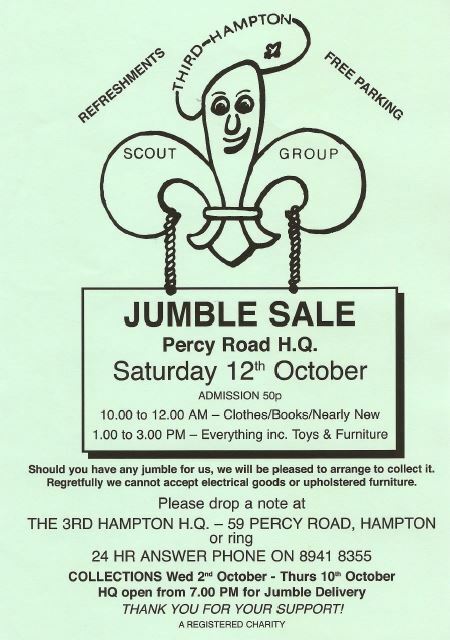 Image | This entry was posted in Group and tagged 3rd Hampton, 3rd Hampton Scout Group, jumble, jumble sale, Third Hampton. Bookmark the permalink.